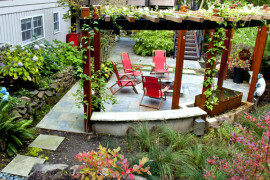 One way to keep things interesting outdoors is to incorporate plants in a variety of heights. Some can be ground-level, but be sure and add others that will draw the eye upward. 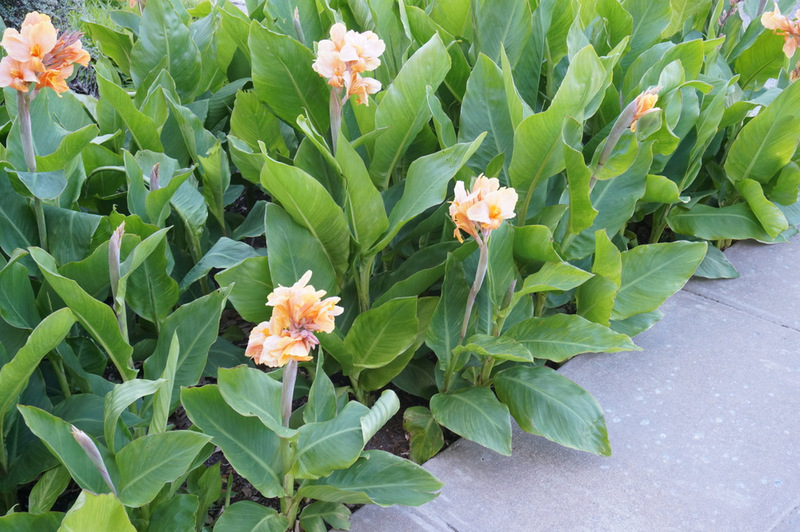 Canna lilies are a fun option, as they help create a tropical vibe, and they produce beautiful blooms in the spring and summer. While their lush look is perfect for some climates, make sure you do your research, noting if your location is best for these beauties. After all, you’ll have an easier time if you choose plants that will thrive in your environment. 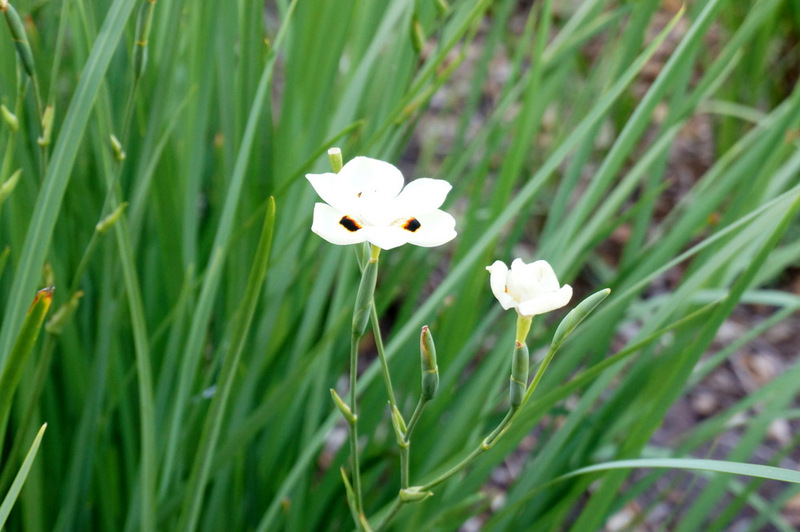 Native plants are selections that are a natural fit for your area. 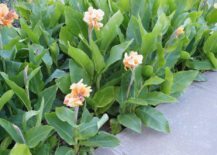 Typically they are indigenous to the region, but some people expand the definition to include plants that were introduced at a later point, but have been around for so long that they now thrive on their own! 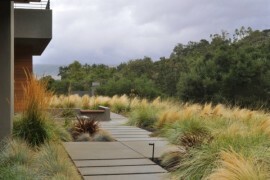 Why go with native plants? Because they are low-maintenance! Not to be repetitive, but they ARE a natural fit for your outdoor space, after all. What could be easier that that?! 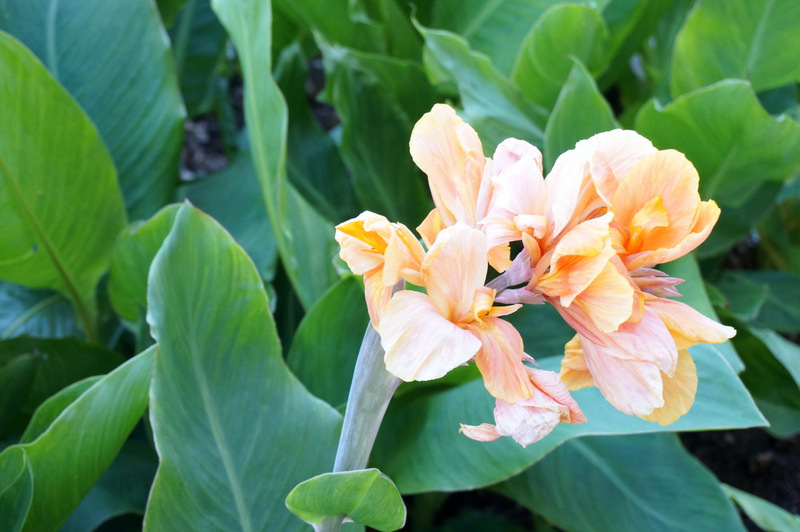 Above and below we see bicolor iris, which produce lovely light blooms. 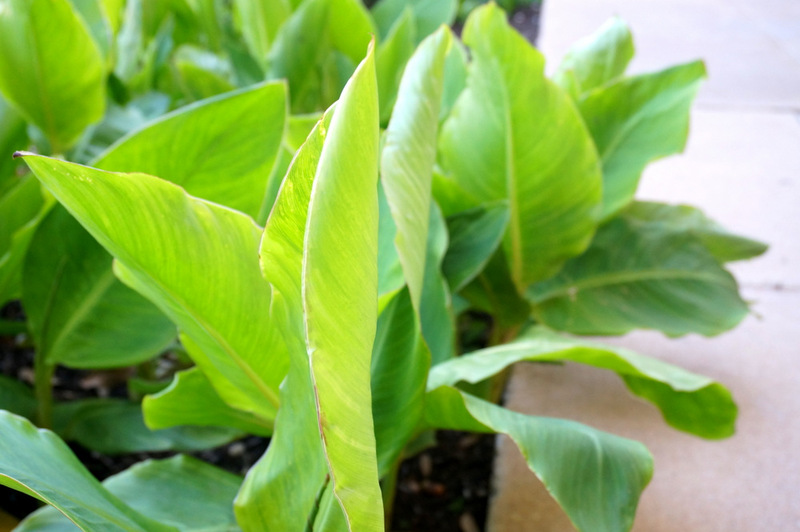 These plants are another great choice if you’re looking for tall greenery to incorporate. 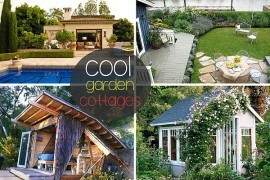 There are many wonderful reasons to include herbs in your outdoor space. For one thing, herbs can be used in your culinary endeavors! Another great reason: they are delightfully fragrant! 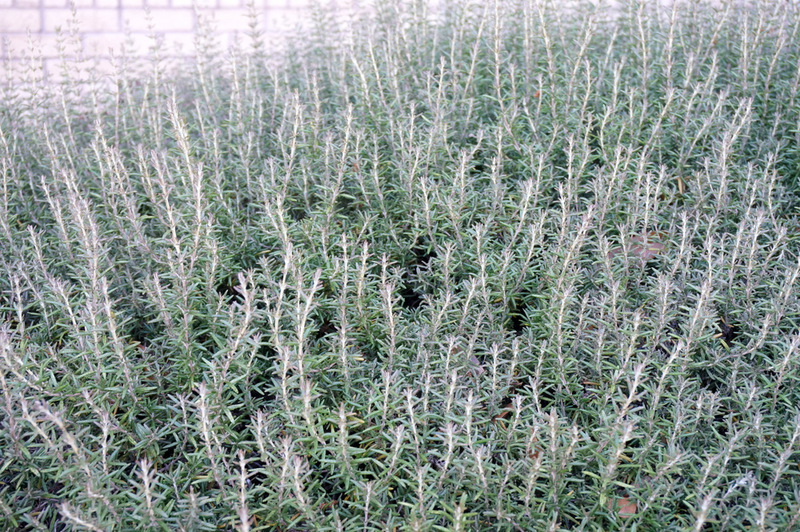 Rosemary is a popular choice, especially for sunny locations. Other popular herbs include mint, oregano, basil and thyme. 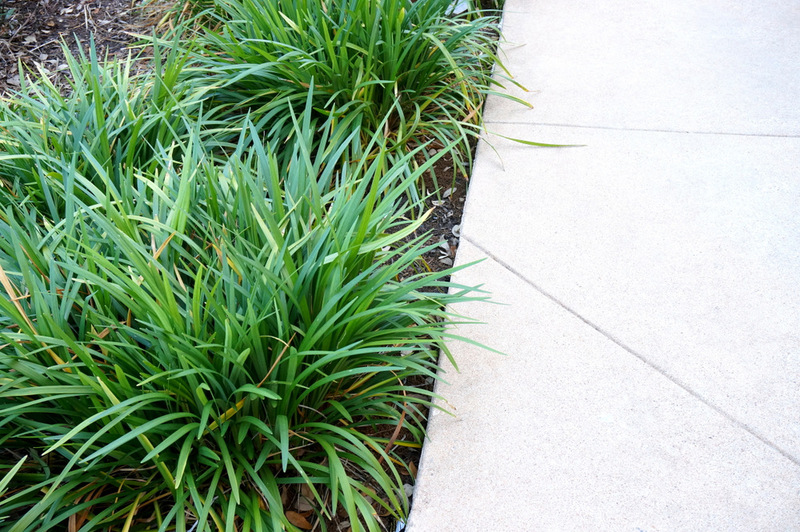 Border plants spruce up walkways and help define the different areas of your outdoor space. 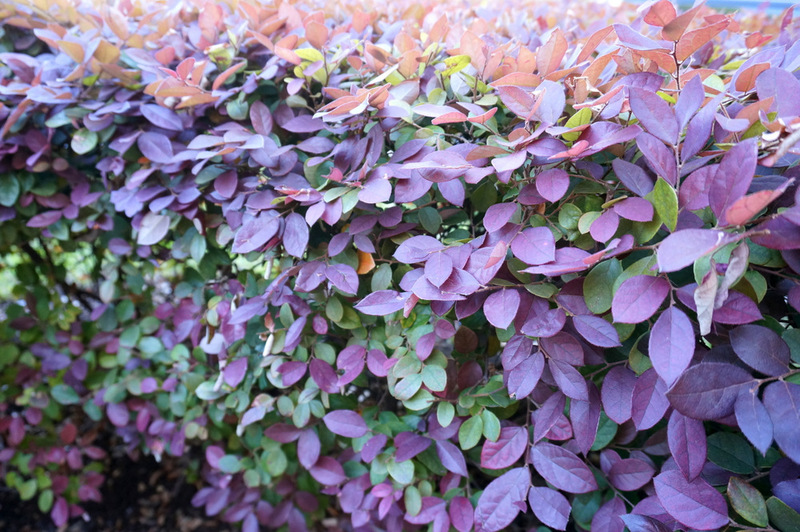 While grasses are a popular choice, so are bushes and shrubs. 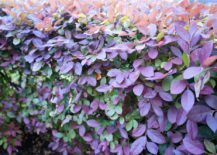 Below we see loropetalum, which produces colorful foliage that creates a nice contrast to the purely green bushes and plants typically used as edging in the yard. 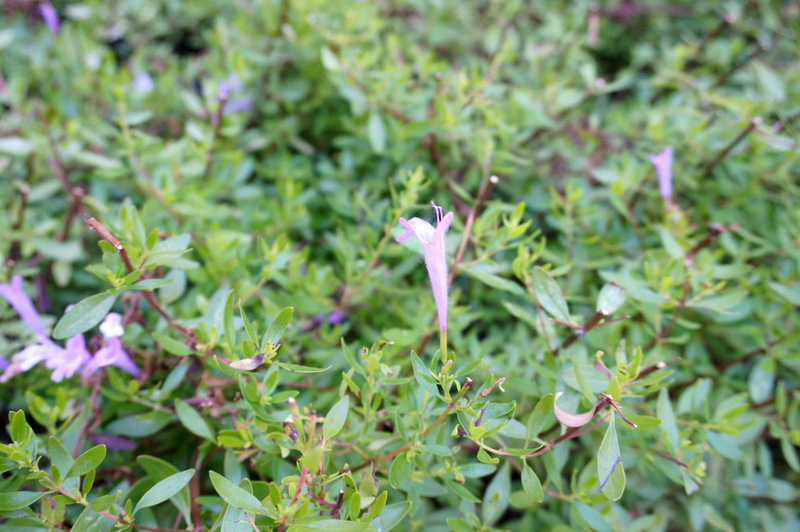 Many bushes and shrubs produce lovely flowers for a portion of the year, creating extra flair and interest! 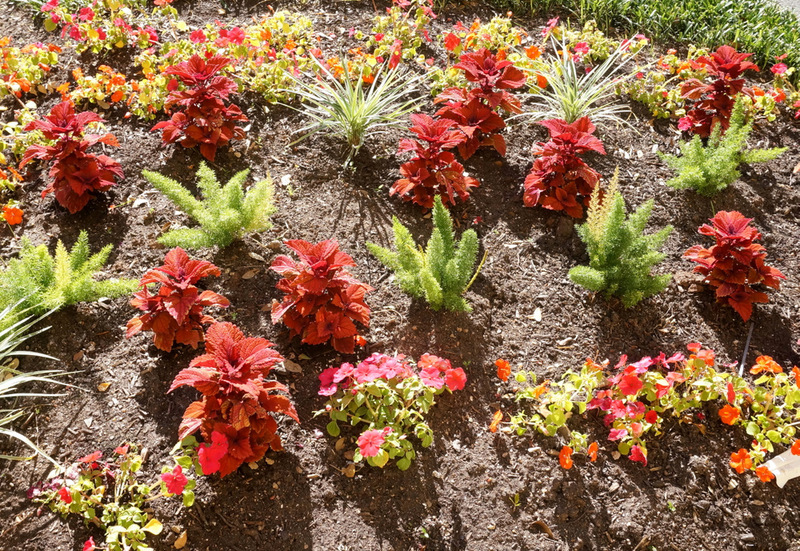 Spruce up your flower beds this spring with a variety of plants that create a colorful garden! 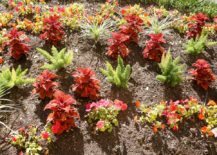 Don’t hesitate to include selections that can thrive all year long (such as grasses and ferns), as well as annuals that will change from season to season. 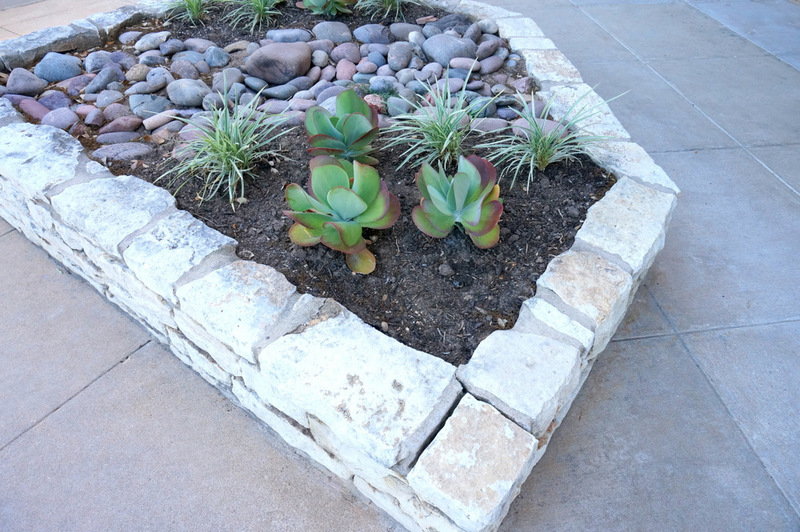 Another option: going green and modern with succulents, grasses, and a pebbles. 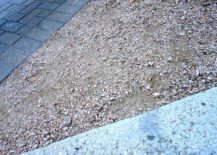 The raised flowerbed below features a stone border. And a wonderful tranquil look! 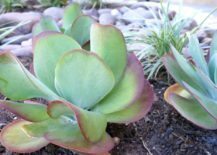 While we’re on the topic of succulents, don’t hesitate to let them take center stage in your yard. We like to call eye-catching plant favorites “statement plants”. Statement plants have a distinct look. 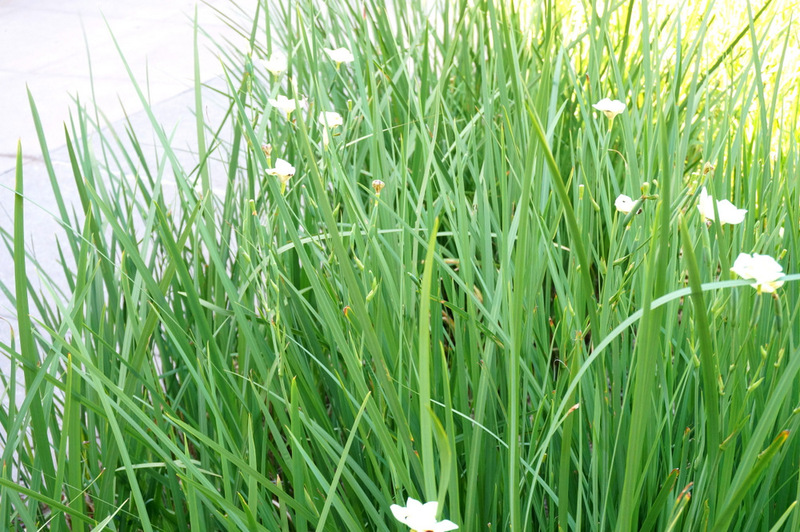 In turn, they give your yard a distinct look! 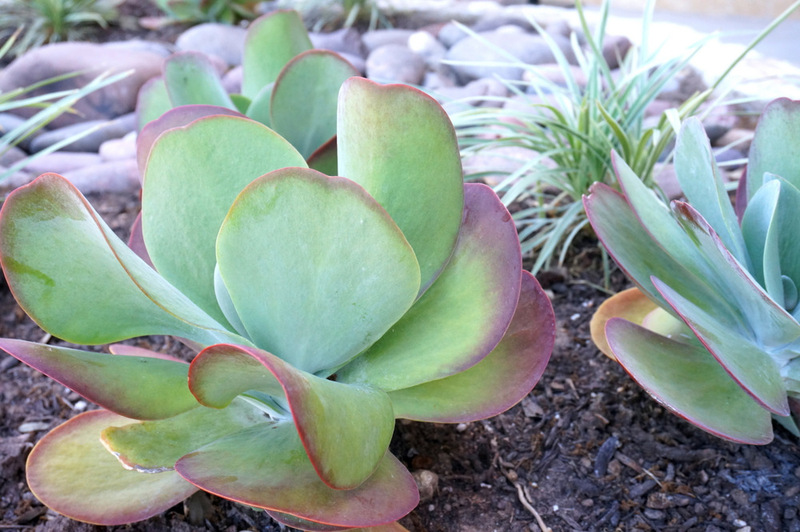 Succulents are wildly popular, as are tropical favorites such as palms. 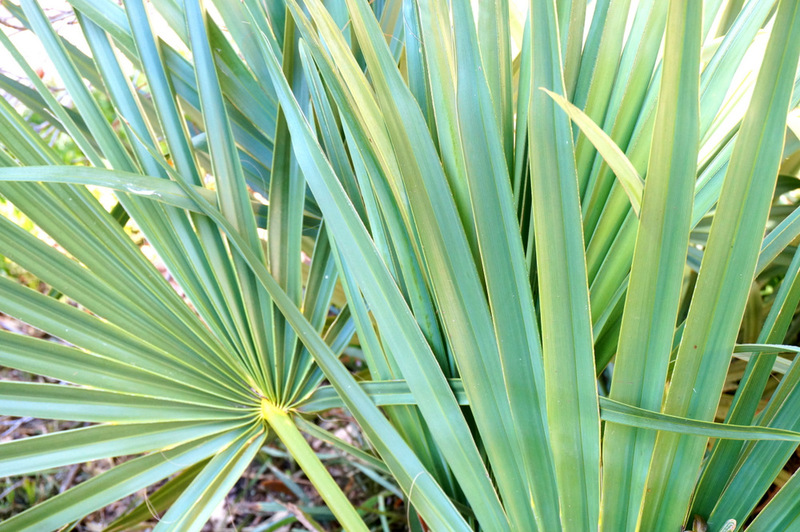 Your choice of statement plants will depend on your area and the growing conditions required for the vegetation. Talk to an expert at your local nursery if you have questions about your top choices (and whether or not they’re a good fit for your outdoor space). 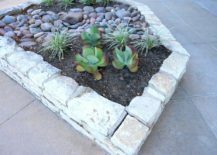 If you’re looking to add variety to your yard, try introducing a range of landscaping elements. 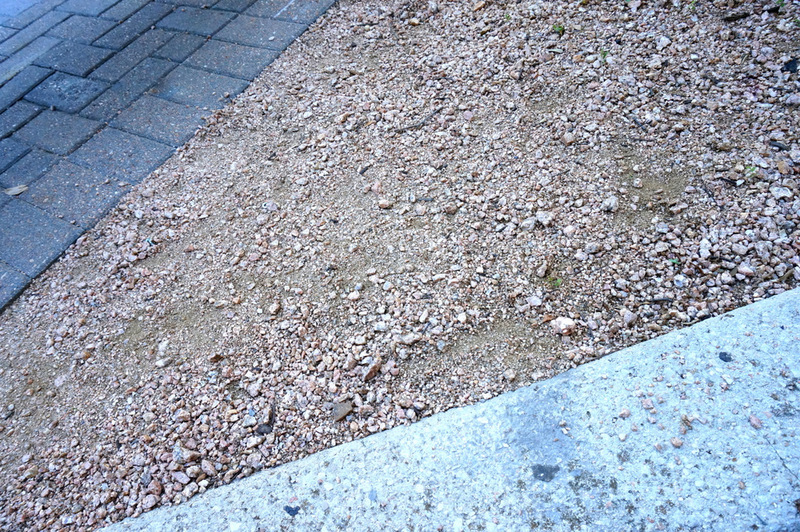 For example, concrete, gravel and brick add interest, especially when placed side by side. 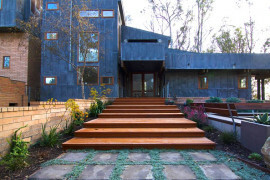 Then again, sometimes less is more, so don’t feel the need to pile on the materials. 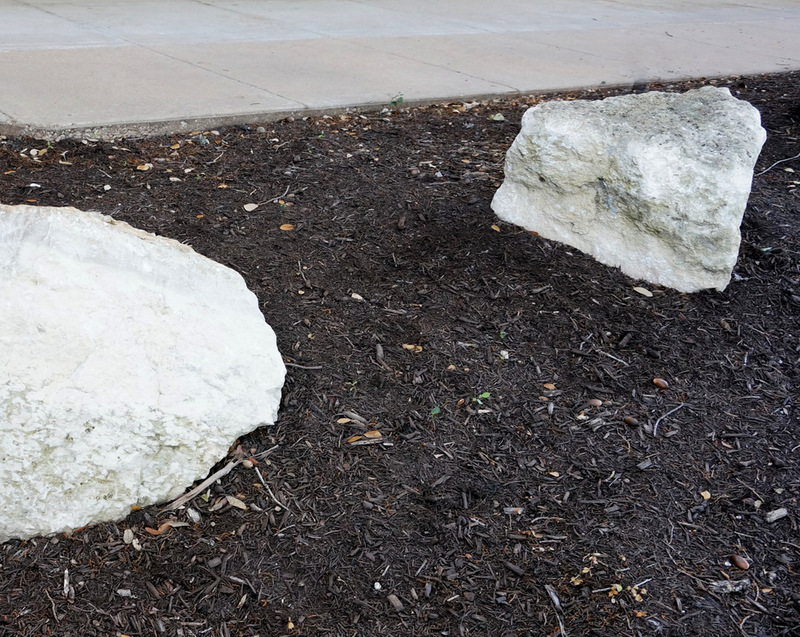 For example, a sculptural rock or two can add drama while at the same time honoring a minimalist aesthetic! 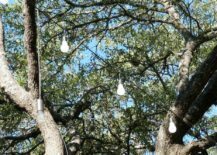 Don’t forget the outdoor lighting! The warm glow of bulbs in the night air instantly creates a welcoming environment. 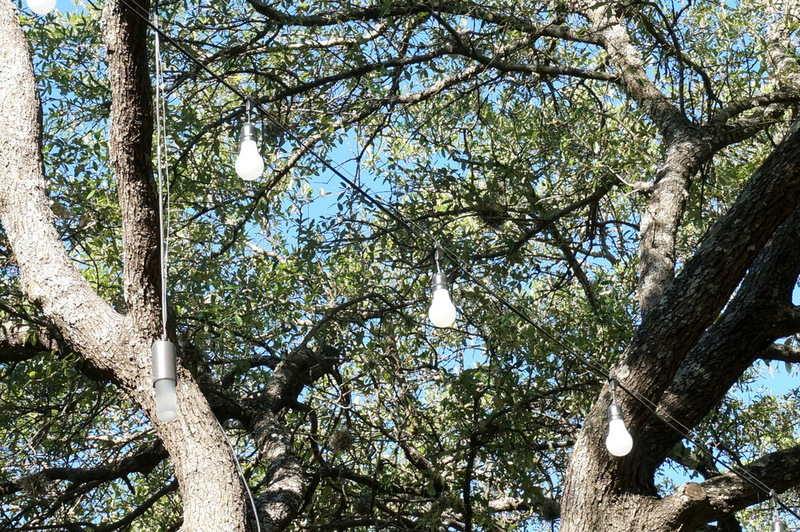 String lights are ever-popular, and they help define outdoor seating and dining areas. 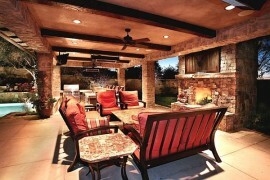 There’s nothing like the magic of good conversation under the lights on a cool spring night! 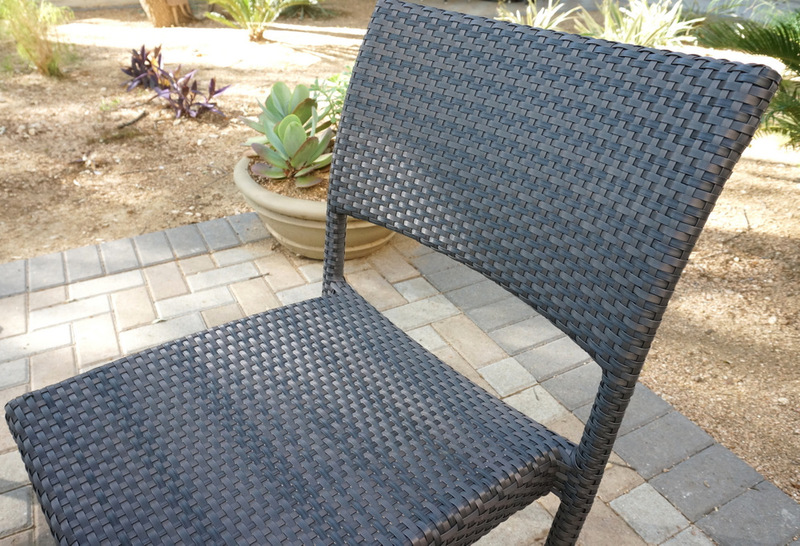 Welcome guests to your patio with comfy outdoor seating. Whether you include a dining table with chairs or a large sectional sofa, a range of outdoor furniture options awaits you. Choose wisely. 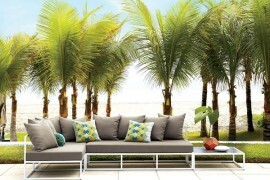 If you don’t have time to move in furniture as rain arrives, go with all-weather seating that can handle the elements. 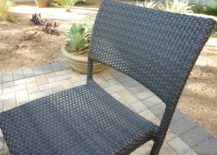 It never hurts to protect your outdoor seating during the winter, especially if you don’t plan on using it for the coldest months of the year. 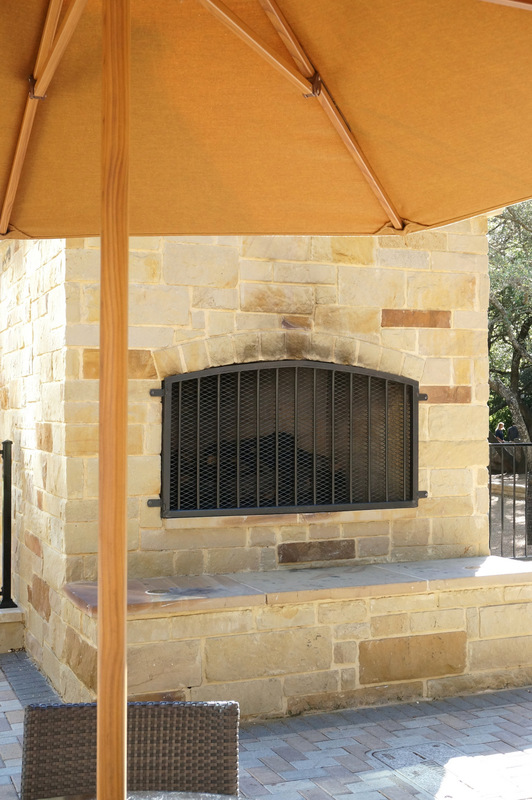 Last but not least, consider an outdoor fireplace. 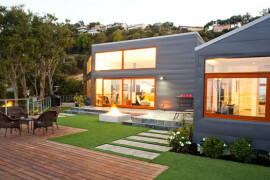 Its warmth will make the chilly evenings of spring and fall all the more enjoyable! 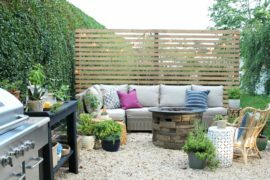 Whether you bask in its cozy glow or use the flames to whip up a batch of s’mores, you’ll love the sophisticated look this addition brings to your patio. We at Schulweg wish you and yours a lovely spring, filled with fun projects and wonderful days and nights spent in your outdoor space!